In a high-stakes gamble to push their products into stores at the same time as Apple's new iPhone, some smartphone case manufacturers based designs on leaked schematics for a so-called iPhone 5, ultimately losing a bet that cost them tens of thousands. Case maker Hard Candy ordered $50,000 worth of steel moldings based on leaked 3D models, hoping to get the leg up on its competition earlier this summer, reports Businessweek. The models, sent to the company by three separate manufacturing partners in China, turned out to be erroneous. According to Tim Hickman, owner of Hard Candy, the specs are leaked to case makers from factories in Shenzhen and Guanzhou in hopes of garnering future business. Hickman does not name the factories, but does allege that the companies send specs to rival case makers like Case-Mate, Incase and Speck Products. Incase and Speck Products deny using any leaked information when designing products, while Case-Mate declined to comment for the story. 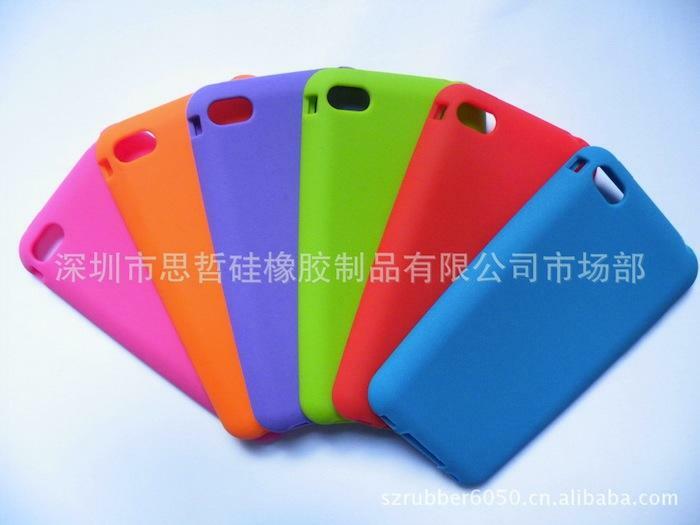 Last month, Case-Mate posted images on its webpage of cases would have fit a completely redesigned iPhone. They were later removed from the site. Although they bet incorrectly with Apple's externally unchanged iPhone 4S, Hard Candy has benefitted from gambling on leaked designs before. 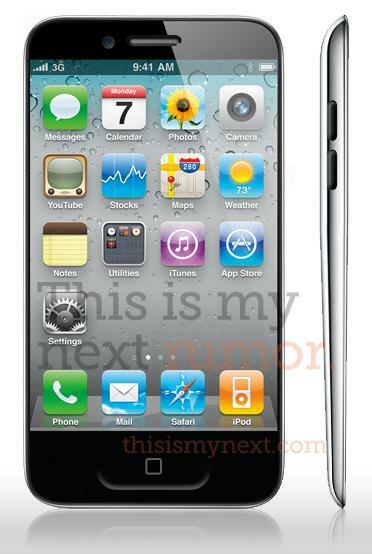 When the last generation iPod touch was released in September 2010, the company already had a mold based on leaked specs from China, vastly cutting time for manufacturing ramp-up. Subsequently, Hard Candy was able to have cases in stores that accommodated the new design one week after its announcement. More conservative case makers like Incase and Speck mock up rough ideas of what they think a new product may look like, and wait for the official announcement before beginning the manufacturing process. "We have no idea what's going to hit the market," said Irene Baran, CEO of Speck Products. "We listen to the rumors like everyone else does and make intelligent guesses." While consumers spent over $436 million on smartphone cases in the 12 months ending in August, being first to market presents a lucrative advantage. When competitors are waiting to get their hands on a new model, companies like Hard Candy that have used leaked specs, can begin selling cases within a week. By leveraging this advantage, Hickman expects his revenues to surpass $50 million by 2013. The "first to market" strategy isn't paramount for all case makers, however, as investing in unofficial specs can lead to millions of dollars of worthless inventory. Incase CEO Steve Gatto commented, "it's much more important to get it right than to get it there first."